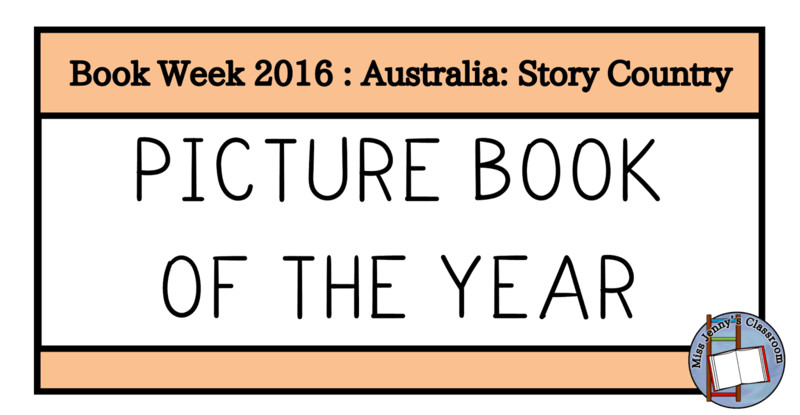 This is the short-list for the books nominated in the CBCA Book Week 2016: Australia - Story Country...As always I have broken the posts down into their categories to help you find what you need starting with the Picture Book of the Year books. 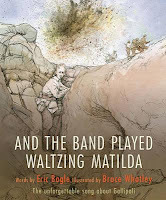 Summary: But the band played 'Waltzing Matilda' when we stopped to bury our slain. We buried ours, and the Turks buried theirs; then we started all over again. Eric Bogle's famous and familiar Australian song about the Battle of Gallipoli explores the futility of war with haunting power. 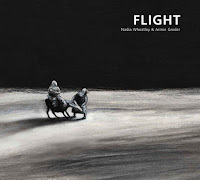 Now Bruce Whatley's evocative illustrations bring a heart-rending sense of reality to the tale. 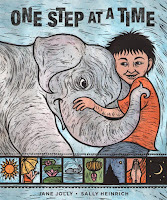 Summary: This book tells a touching story about the relationship between a young boy, Luk, and his elephant, Mali. On the border of Thailand and Burma, Mali steps on a landmine. Luk supports her during her recovery. Mali is eventually fitted with a prosthesis and gets a second chance at life. Summary: Tonight is the night. The family has to flee. They've been tipped off that the authorities are after their blood. 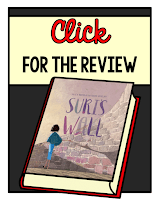 Set in biblical times, a small family sets off across a desert in search of refuge from persecution in their own country, and an ancient story becomes a fable for our times. Their journey is beset by heat and thirst, threatening tanks and the loss of their donkey, but eventually they reach a refugee camp where they can wait in safety for asylum in another country. 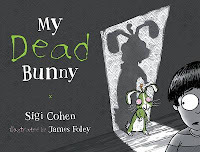 Summary: "My dead bunny's name is Brad; his odour is extremely bad. He visits me when I'm in bed, but Bradley wasn't always dead ..." A rhyming book. Summary: Ricardo loved to ride his bike through the village. He rode under endless skies, quiet and clear. He rode every day ... but then the Shadows came.